redirecting to Gas analyzers in 4s. The Transdox 5100B Syngas (coal-gas) Analyzer is the latest portable gas analyzer designed for controlling and monitoring syngas & gasification atmospheres in a wide range of applications. The analyzer is housed in a rugged IP66 Pelicase with eight-hour lithium battery & weighing 7.5kg, making this a truly portable field instrument. 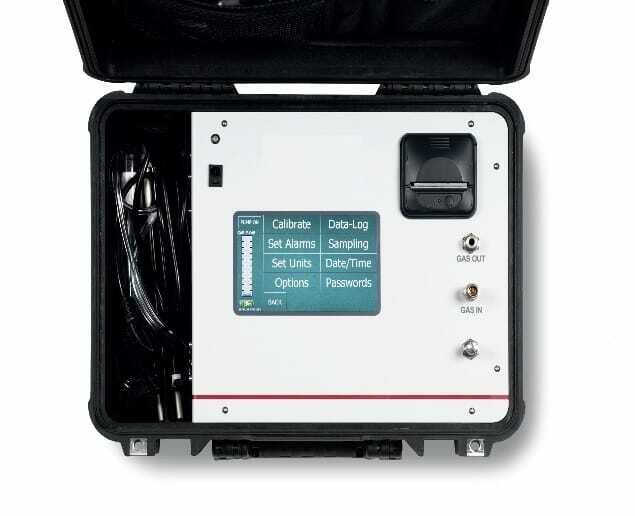 The analyzer simultaneously measures methane, carbon dioxide & carbon monoxide using precision infra-red detectors, oxygen with a long-life electrochemical sensor, and hydrogen using a TCD sensor. The sensors are specifically designed and calibrated for use in syngas, to avoid any cross interference effects. The modular design means virtually any combination of sensors is possible. Using an internal sample pump, the five gases are analyzed and data-logged simultaneously and just a few minutes are required to get a stable reading. Safety is ensured by the incorporation of a flash back arrestor in the gas measuring circuit. Incorporating a 7” full colour touch screen interface with soft menu keys and a thermal printer for permanent record keeping the Transdox is easy to operate both in permanent or sampling modes. All data is permanently logged for review at a later date. Data can be downloaded via a USB memory stick and is MS Excel formatted. 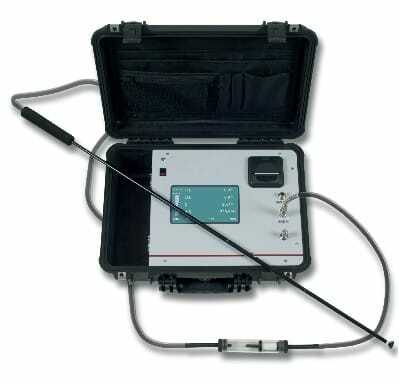 The analyzer is supplied with a sampling hose and probe fitted with particle and water traps to ensure only clean gas enters the measurement chamber. 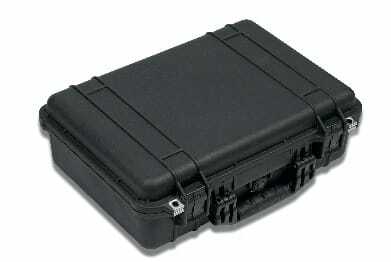 Everything required fits neatly inside the Peli-case for convenient operation. Do you want to buy high quality Gas analyzers? 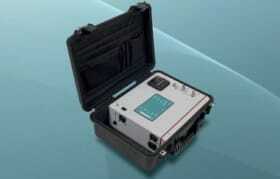 Inquire for our Gas analyzers prices.